In the next two weeks (10th-24th July) there is an exhibition of photographs by Thomas Merton at the ACU Melbourne Gallery, 26 Brunswick Street, Fitzroy, in Melbourne. 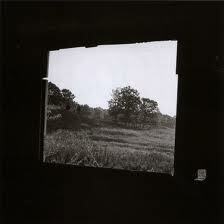 The show is called ‘A Hidden Wholeness: The Zen Photography of Thomas Merton’. 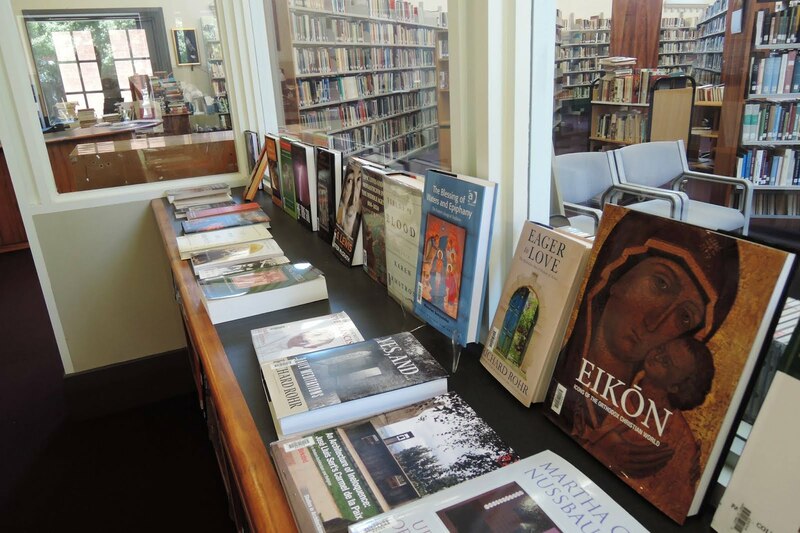 At the launch on Thursday evening, Michael Casey OCSO of Tarrawarra Abbey had some perceptive remarks to make about Merton as human and artist. He saw Merton as someone who was always striving to seek the opposite of what he already had, that he had a side to him that was like an unfulfilled adolescent. It was implied that this helps to explain, in part, Merton’s interest in Eastern spirituality later in his life. Merton died at the age of 53 while on a tour of discovery of East Asia, though in the final days of his life was writing home that he missed the Trappist Abbey of Our Lady of Gethsemani in Kentucky, where he had spent half of his life. Fr Michael observed that Merton’s parents were both artists, leading to the conclusion that Merton had an “innate talent”. One could also observe that Merton’s parents created a home environment in which free artistic expression was permitted, so that when later in life he was allowed to live in a hermitage in the grounds of the Abbey, Merton could relive that childhood world of artistic freedom. His move to the hermitage coincided with an amazing expansion of creativity in many media, including photography. The photographs come from the Collections of the Thomas Merton Center at Bellarmine University in Louisville, Kentucky. 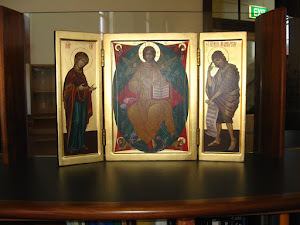 This exhibition is generously supported by: Australian Catholic University Melbourne, Catholic Archdioceses of Melbourne, Tarrawarra Abbey,The Oceania Leadership Team of Christian Brothers Oceania Province, The Society of the Faithful Companions of Jesus.